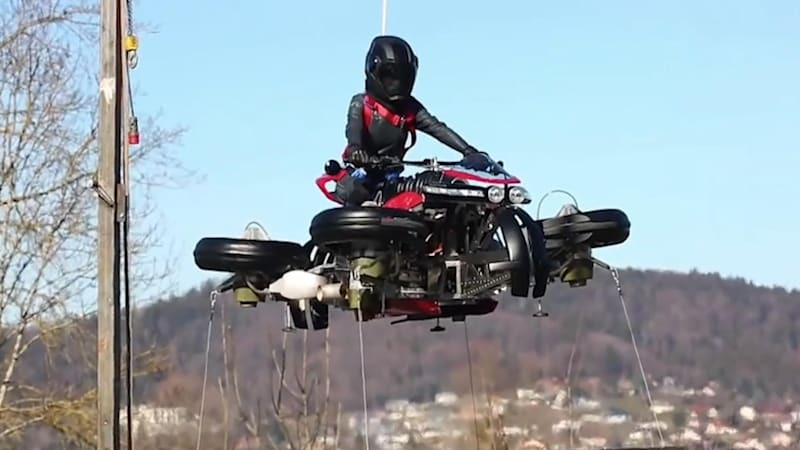 This flying motorcycle looks straight out of a sci fi movie | RacingMall.NET | Shopping mall for Racing cars.
. originally appeared on . on Mon, 15 Apr 2019 17:32:00 EDT. Please see our ..